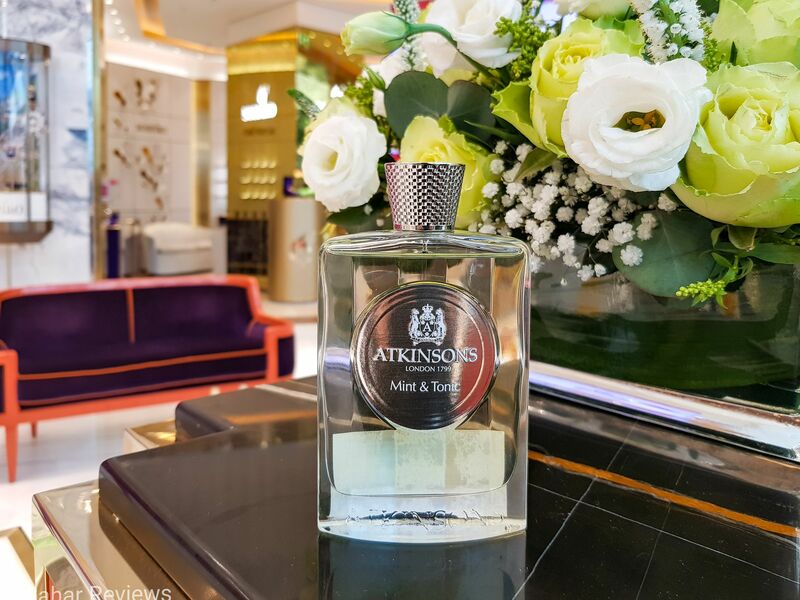 Founded in 1799, the British fragrance house, Atkinsons and its emblematic bear have since then traversed the globe, gleaning so many interesting stories. 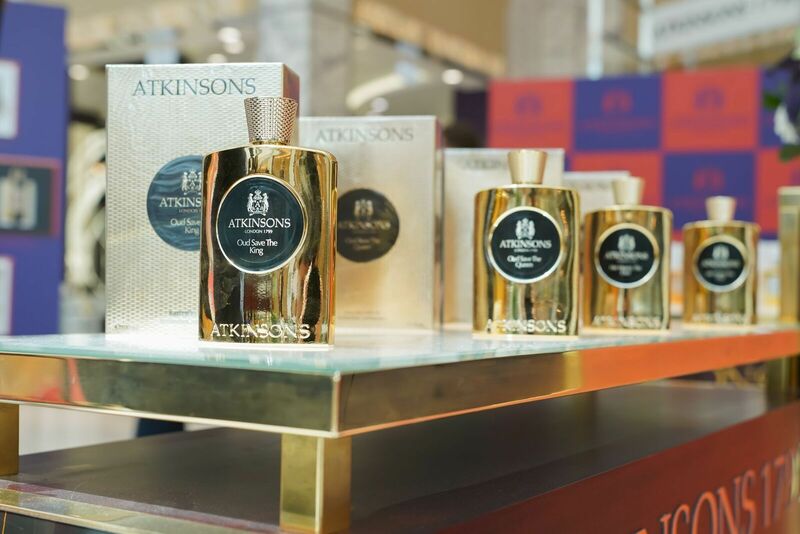 From creating scents for influential figures, to its representation of English eccentricity and style, and interpretation of archetypal fragrance ingredients; Atkinsons has set the standard for what a niche house could do when it was first established back in the late 1700s. And today, the new collections presented by the brand aim to bridge the gap between modern tastes and 80’s vintage. 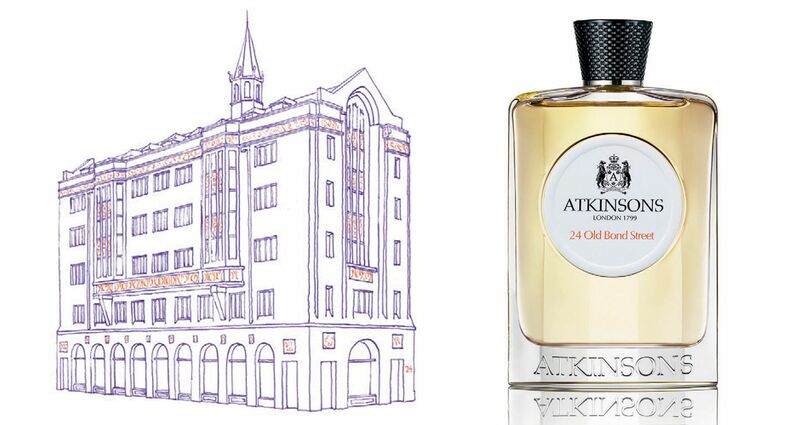 Its signature scent, the 24 Old Bond Street, represents the British house’s rarefied taste as the cologne pays tribute to Atkinsons’ first scent concoction, the Eau de Cologne of 1800. This is a gorgeous, oriental fragrance. The scent is a mix of juniper, rose and black tea, and smoky oak-casked whisky accord. This was one of my favourites from the collection that I have sampled. 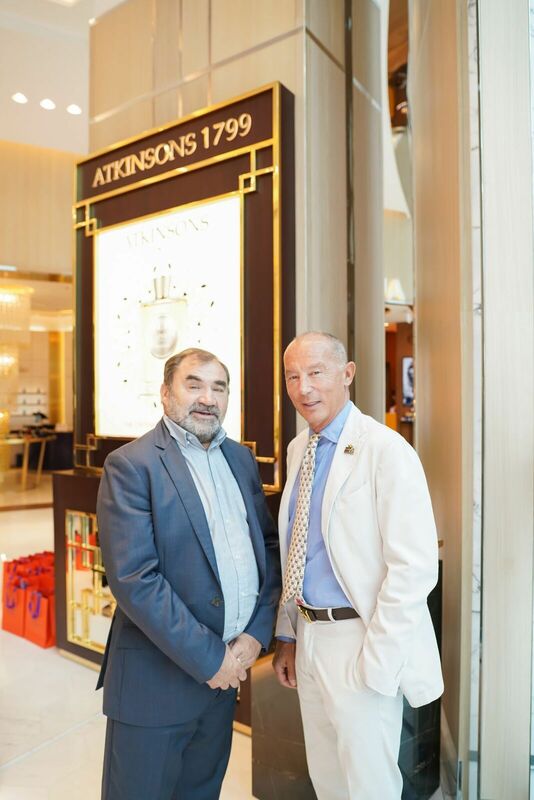 So, last week I was invited to the all-new Atkinsons boutique at the Perfumery & Co., in The Dubai Mall to preview their new fragrance collection and to join in the conversation with the Parisian Master Perfumer, Maurice Roucel in an evening of all things scent related. 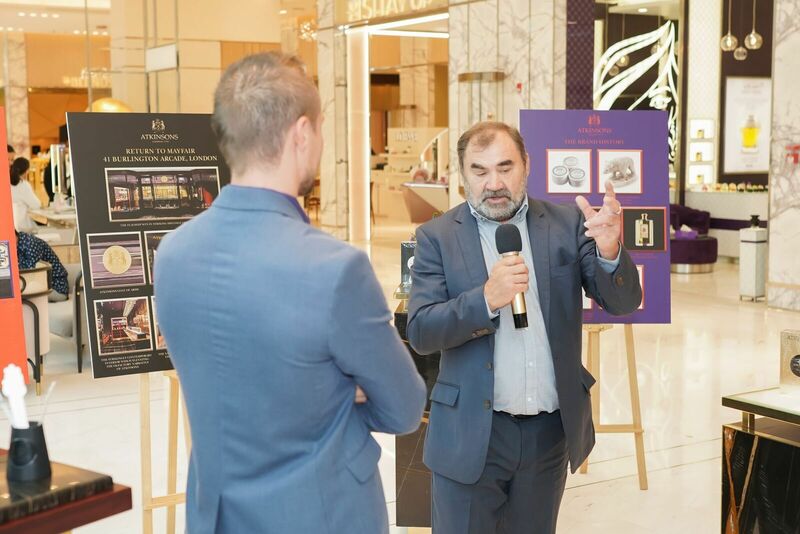 Maurice Roucel, the nose behind Atkinson’s Amber Empire is seen here addressing the attendees. 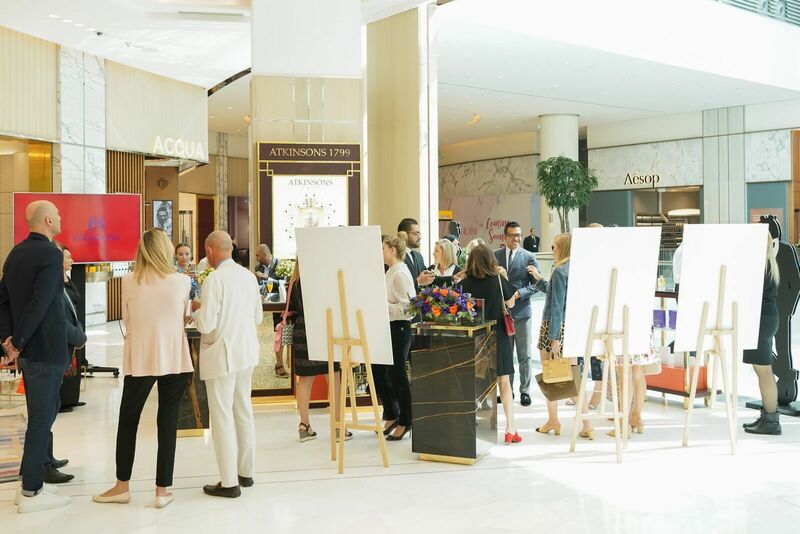 To celebrate the opening, the brand launched The Contemporary Collection – a modern and edgier interpretation of the brand’s iconic ingredients. 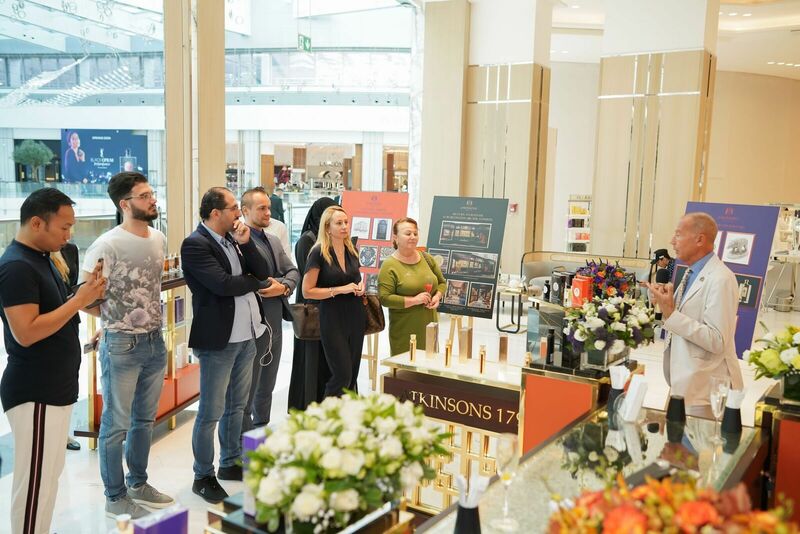 The event also showcased the newest addition to the Atkinson’s scent family, Mint & Tonic Eau de Parfum. A fiendishly versatile scent of sparkling freshness and pitch perfect mood elevation. 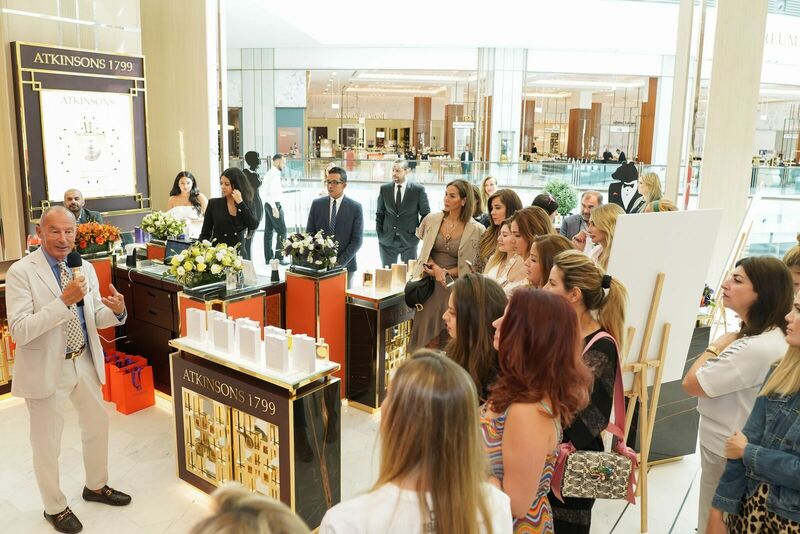 The fragrance’s central aromatic line-up includes the familiar chords of “citrus, mint and geranium”. I was expecting your standard tropical spin scent, but this blend of sunny delight begins with notes of tart lime, the thrill of bright green herbaceous accords, cool mint undertones and a sparkling mojito freshness. 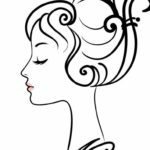 Mint & Tonic is all about “the burst of freshly crushed mint dissipated into a melodic breeze of floral and herbal-citrus notes”. This scent has a classic cologne construction, clean and fresh and is sure to lift the mood of the wearer. 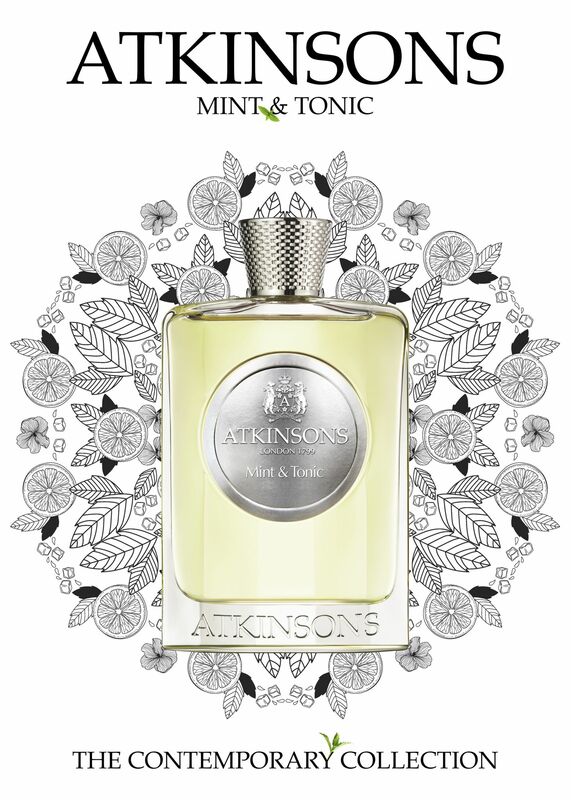 In Atkinson’s style: a truly summer fragrance. 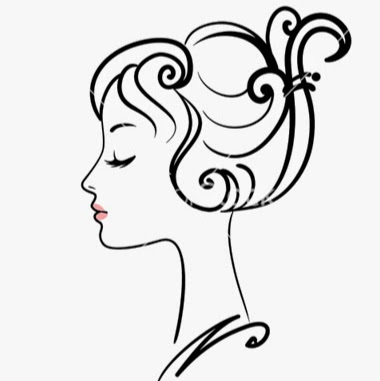 Have you tried this exquisite fragrance yet? 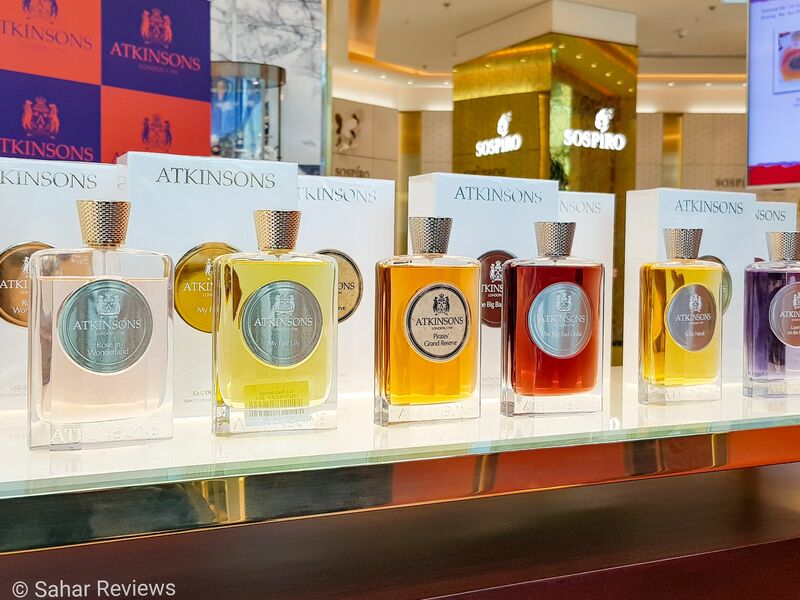 What are your favourite Atkinson scents? Amazing review Sahar! I can almost smell it from your description!